NextEnergy Solar Fund (NESF) has taken its portfolio of operational UK solar assets beyond the 500MW mark following two new purchases. NESF this morning confirmed it had clinched the acquisition of the 8.1MW Bay Farm solar park and the 13.6MW Honington solar farm, both of which are located in Suffolk. The two assets were developed by Switch2Renewables, and are 1.6 ROC compliant having been connected to the grid in March 2014. NESF said it had funded the acquisitions using existing resources. 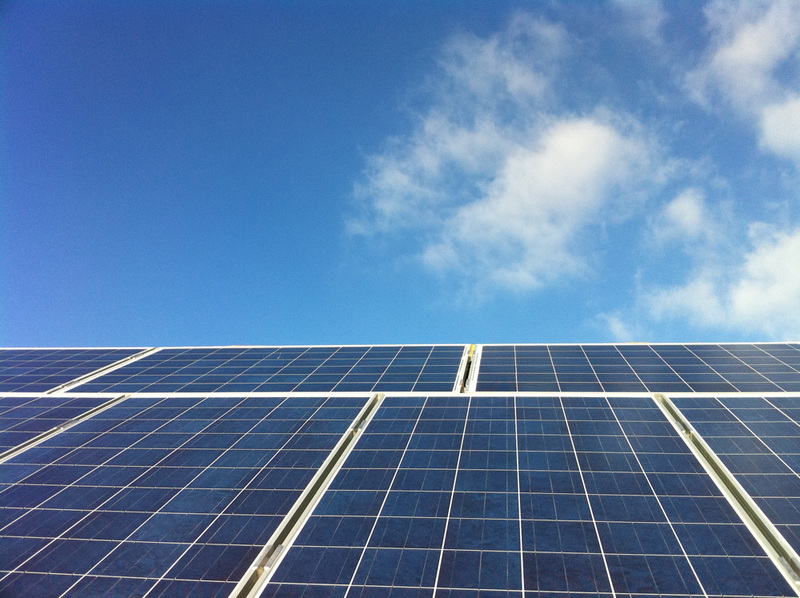 The asset owner now has an operational portfolio of 50 solar sites in the UK with a total operational capacity of 505MW, representing an investment value of £581 million. The deal is NESF’s first since adding £126.5 million to its war chest through a fresh share placing earlier this summer as it continues to pursue secondary market assets in the UK. However the firm has also alluded at growth strategies outside of asset buys, stating within its annual results that it was now preparing for the “next stage of growth” in UK solar that may centre around complementary technologies like battery storage and capitalising on spare capacity in grid connections.